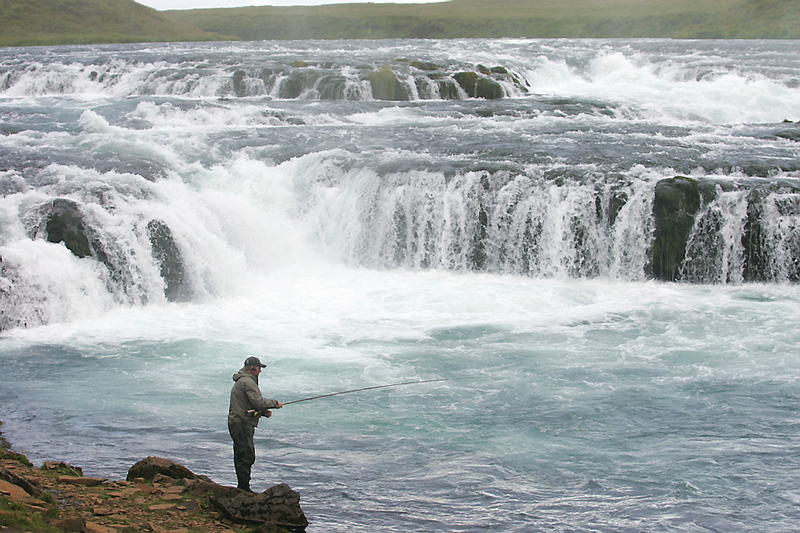 Fishing in Iceland in 2018 - East Ranga is one of the best salmon rivers in Iceland. 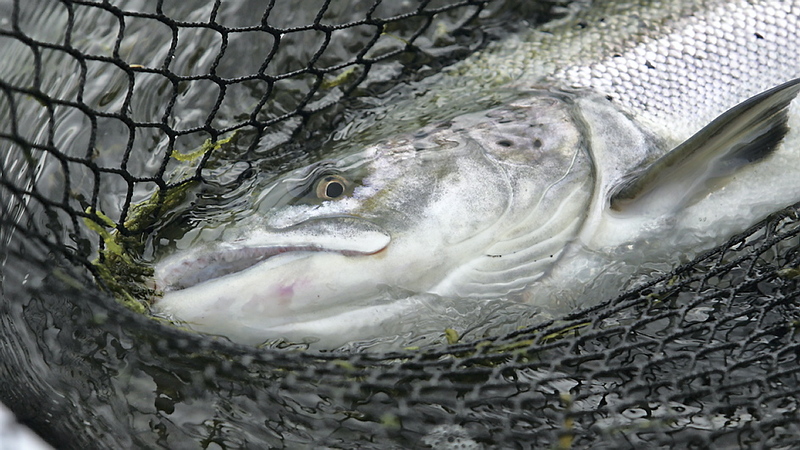 Average catch are close to 4.400 salmon pr season in recent years at East Ranga. Fishing at the river this season, that is now coming to an end, was little bit below average. Nevertheless, we are very optimistic for 2018 season at East Ranga. Smolts that were released this year, and should return as small salmon (4-6 pounds) next year, were few times more that last year. 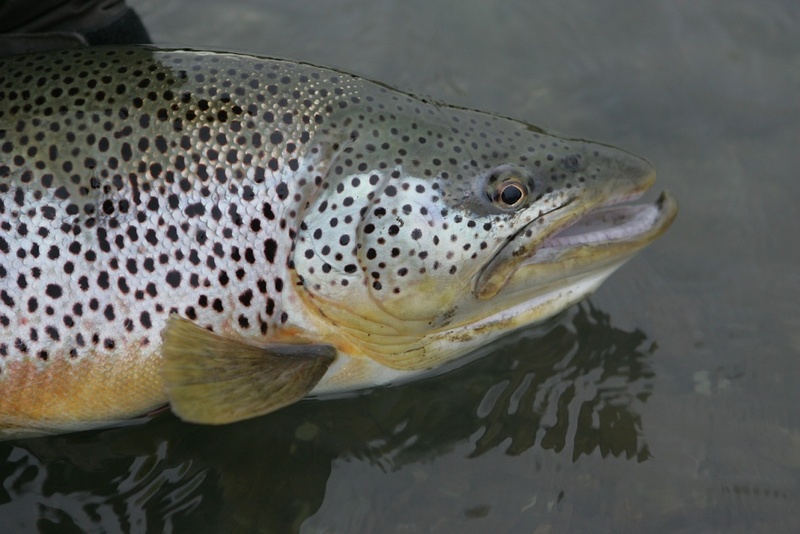 This year we did see good number of small fish return to the river and that also gives a good sign for run of MWS in June and early July. So, our conclusion is that 2018 season looks very promising. 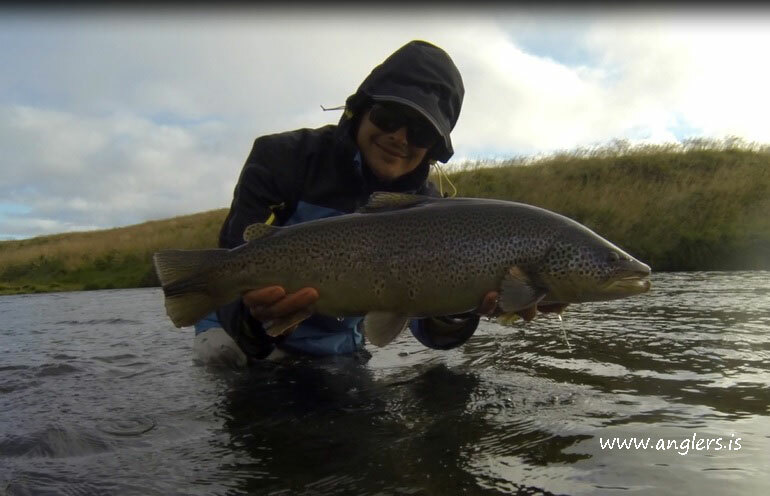 If you are thinking about a fishing trip to Iceland in 2018, East Ranga could be a good choice. 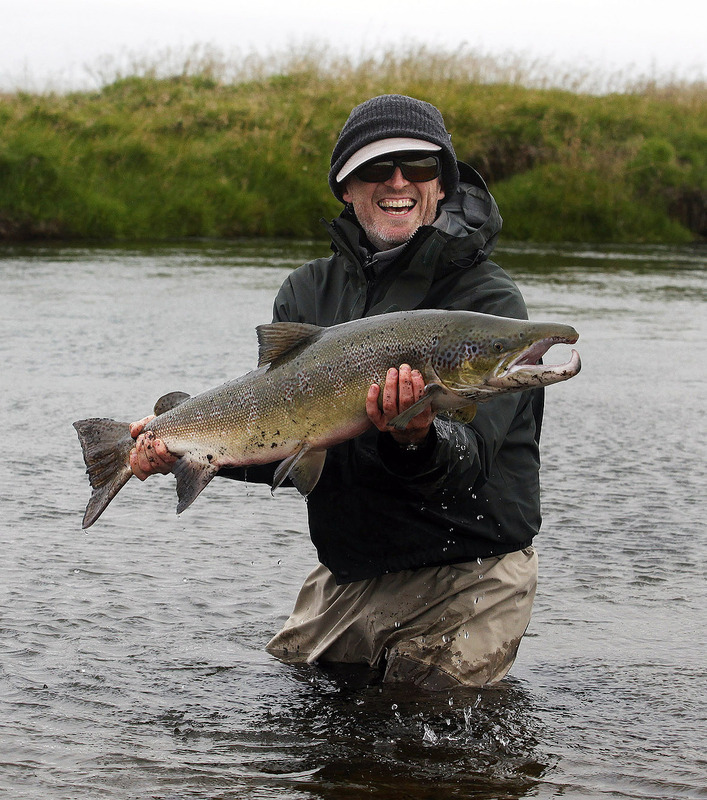 West Ranga river is for sure, one of the best salmon river in Iceland. Last 9 years, average number of salmon caught in West Ranga pr. season is close to 6.600. Next summer, West Ranga is Fly only from beginning of the season, 21st of june, until 6th of september. West Ranga have a full service lodge operating from 6th of July until 21st of September. 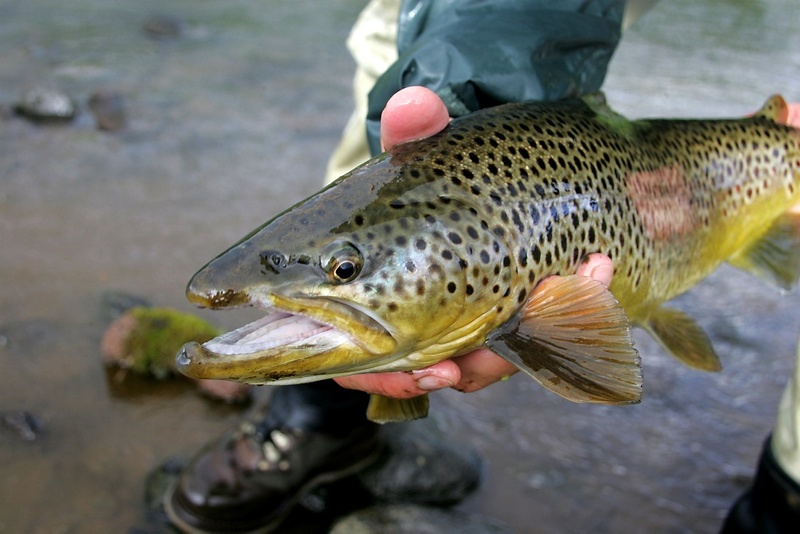 Price for a fishing permit for one day at West Ranga river range from Eur 300 for one rod. 2 Anglers can share one rod/permit.